Georgia’s Growing Green, funded by the American Recovery and Reinvestment Act, is off to a great start! 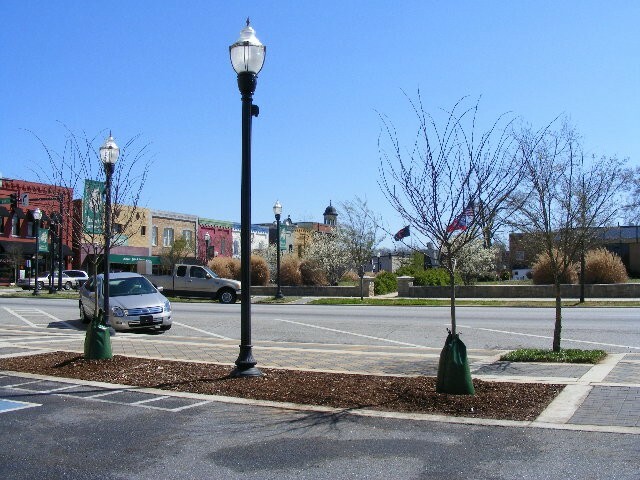 The City of Hartwell has planted the first trees in a downtown parking lot to provide shade and help decrease temperatures. 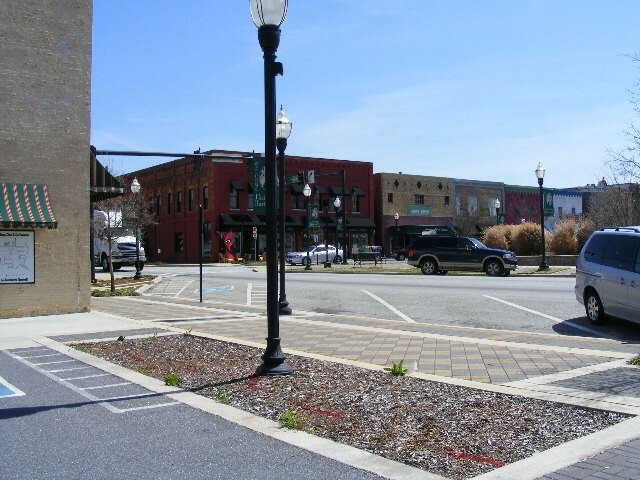 In all, Hartwell will be planting ten trees at the site including Allee Elms, Nuttall Oaks and Redbuds. The parking area represents just one portion of Hartwell’s project and they will be planting in additional locations this Fall/Winter. Several other projects are expected to begin planting in the next couple of weeks. As they do, we’ll feature photos and updates here.